If you are in need of a converter, make sure you put your trust in Turner Transmissions Service Inc. We speak Vietnamese to serve a wider client base. 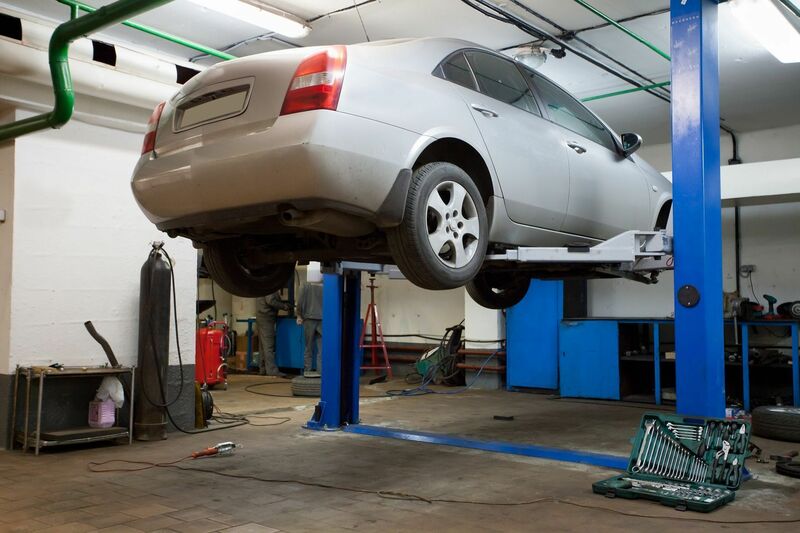 Remember, the best way to extend the life of your transmission is by treating it to regular transmission service. 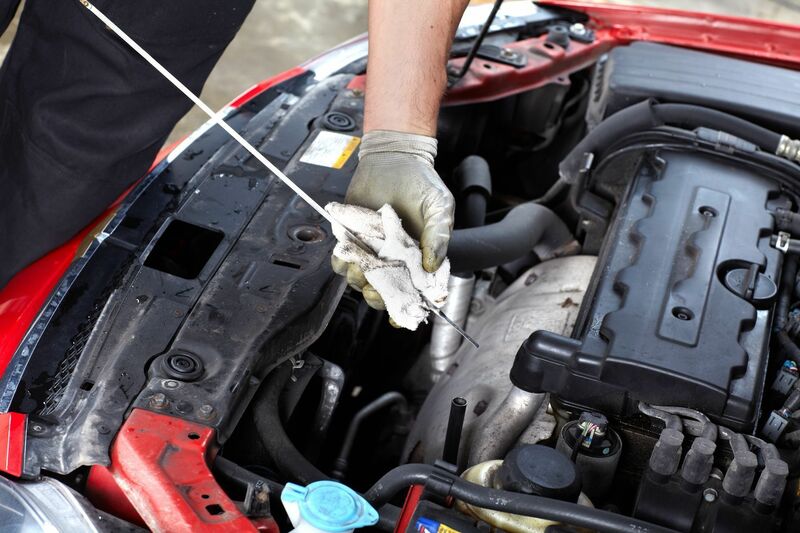 It is important to change your transmission fluid according to the manufacturer's recommendations in order to prevent premature damage to your transmission. Why not let us check your transmission fluid today?